DENVER, Colo. – Low-fare carrier Frontier Airlines announced today that it has achieved its fifth collective bargaining agreement in less than two years through the ratification of a contract with The International Brotherhood of Teamsters, Local 455 Airline Division, representing Maintenance Controllers. This is the maintenance controllers’ first contract at Frontier. Frontier is proud to have achieved these agreements, working constructively with unions that were focused on reaching equitable solutions, for the betterment of represented employees and the company. 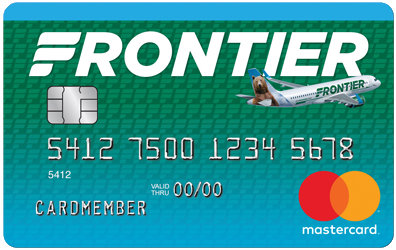 Frontier Airlines is committed to offering ‘Low Fares Done Right’ to more than 100 destinations and growing in the United States, Canada, Dominican Republic, and Mexico on more than 350 daily flights. Headquartered in Denver, Frontier’s hard-working aviation professionals pride themselves in delivering the company’s signature Low Fares Done Right service to customers. Frontier Airlines is the proud recipient of the Federal Aviation Administration’s 2017 Diamond Award for maintenance excellence and was recently named the industry’s most fuel-efficient airline by The International Council on Clean Transportation (ICCT) as a result of superior technology and operational efficiencies.